The ACO Handbook: A Guide to Accountable Care Organizations is fundamental for those grappling with the healthcare reform changes that are likely to impact ACOs. 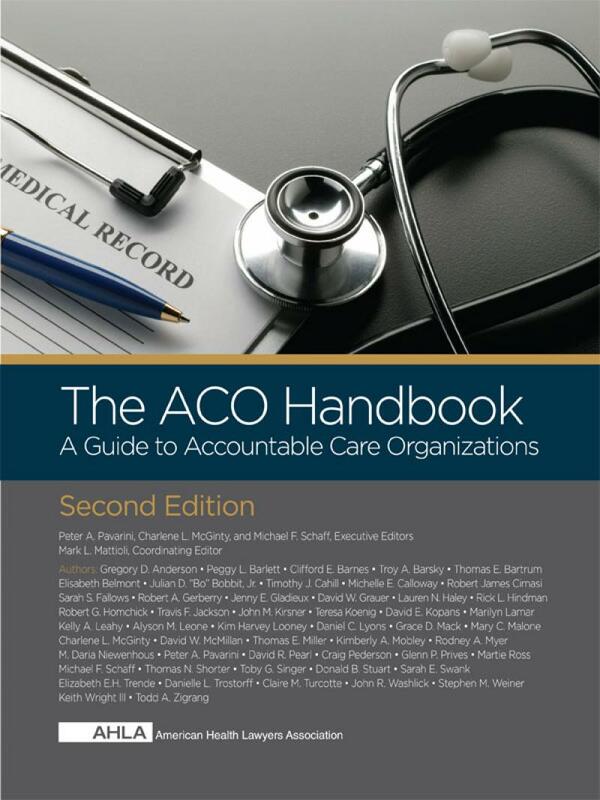 It is the importance of accountable care organizations (ACOs), as much as the uncertainty about their future, that makes the Second Edition of The ACO Handbook: A Guide to Accountable Care Organizations necessary for those grappling with the changes brought about by healthcare reform. The contributors to this handbook are among the best professionals in America today who are seriously considering what it will take to succeed under the new healthcare environment. Their astute observations about the legal issues, both novel and familiar, likely to be encountered by those contemplating ACO development will be useful to the reader no matter what role these organizations ultimately play in the reformed U.S. healthcare system. Since the passage of the Affordable Care Act, many health care opinion leaders have predicted that the ACO may be one of the most significant transformative aspects of health care reform. The ACA directed the Centers for Medicare & Medicaid Services to experiment with ways to employ high-performance provider organizations to deliver comprehensive care to a specific group of patients over an event, an episode, or a lifetime, while assuming responsibility for the clinical and financial outcomes of that care. This health care delivery method will require a level of cooperation and joint decision making that has often been lacking in traditional health care organizations. 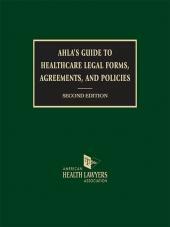 AHLA is pleased to bring you this greatly expanded and comprehensive second edition of The ACO Handbook: A Guide to Accountable Care Organizations. 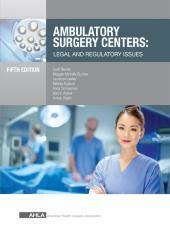 The book analyzes various components of an optimized delivery system, and examines issues ranging from the financial aspects of ACOs to the unique nature of academic medical center, pediatric, and commercial ACOs. 20   Beneficiary Assignment: For Whose Care Is the ACO Responsible?